Inspired by a long lost tale from dark and cold northern lands, written many ages ago, ‘Neida‘ is the story of a young boy who one day noticed an eerie call, so peculiar and odd that he could not resist but to follow it. While it resonated through remnants of ancient settlings, the boy had to overcome many obstacles and solve numerous quests, journey through mystical forests, foggy mountains and ghostly villages, battle the forces of nature and lose himself in this adventure. Finally reaching the ocean after an exhausting voyage, a mysterious invisible force drew him closer and closer to it, suddenly entranced in a state between consciousness, floating underwater, lured by the siren of the sea. ‘Neida’ comes out worldwide on limited vinyl (including download code). Artwork by Greg Haynes (Fybe:one). Layout by Gordon Gieseking. A&R: Malte Tarnow. Mastering by Sven Friederichs. 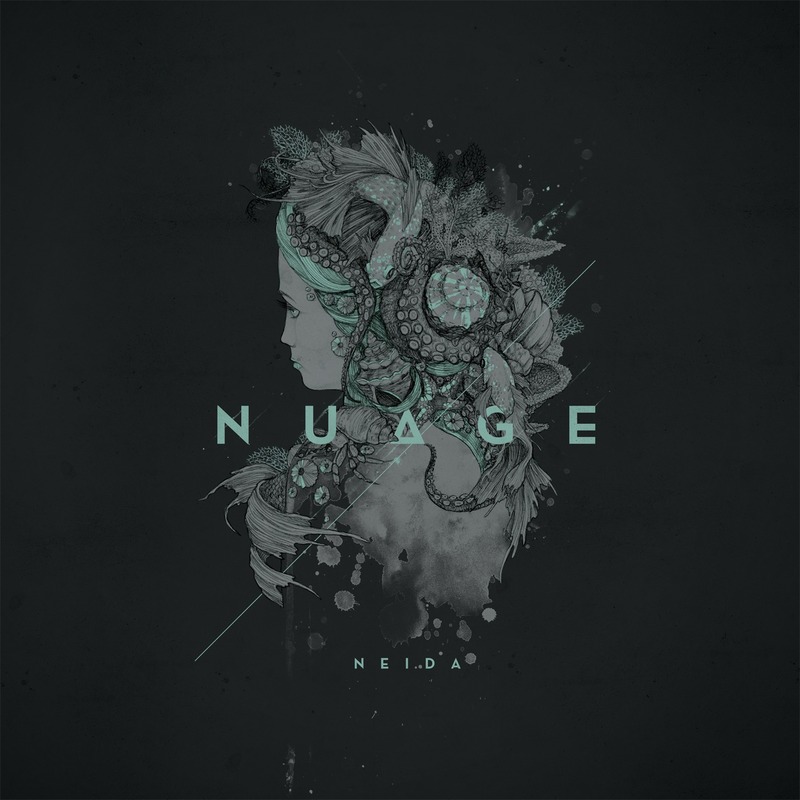 Beautiful new release from Nuage which features eight floaty, mysterious and elegant songs. Real nice sounds as per usual from Project Mooncircle. Needless to say this is gonna blow up! “Haunting” is a really great track. Will be one of my summer favorites. This is a really awesome album – varied in terms of genres, but all brought together by this beautiful warmth to the sounds. Will play some tracks on my radio show! 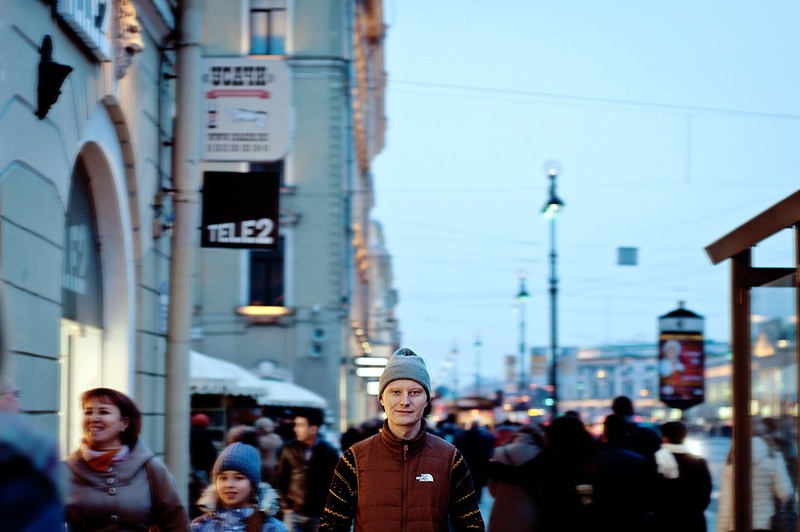 Feels and soft textures abount in the latest release from Russian producer Nuage.